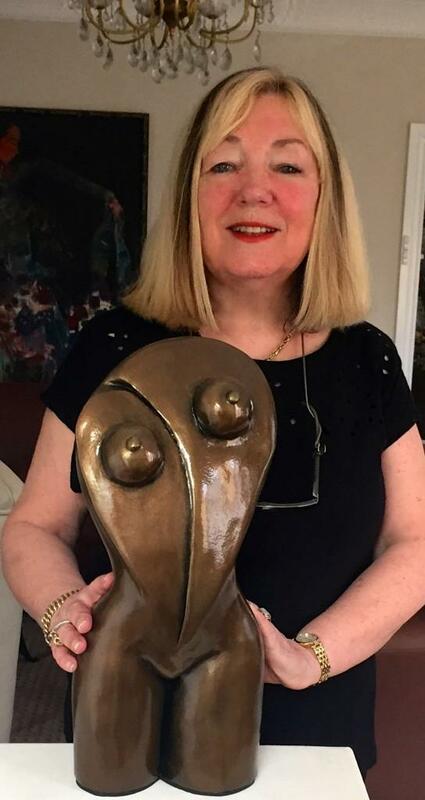 I first attended Georgette's annual Exhibition and was very impressed with what I saw and I also bought a sculpture that was displayed in her Gallery. 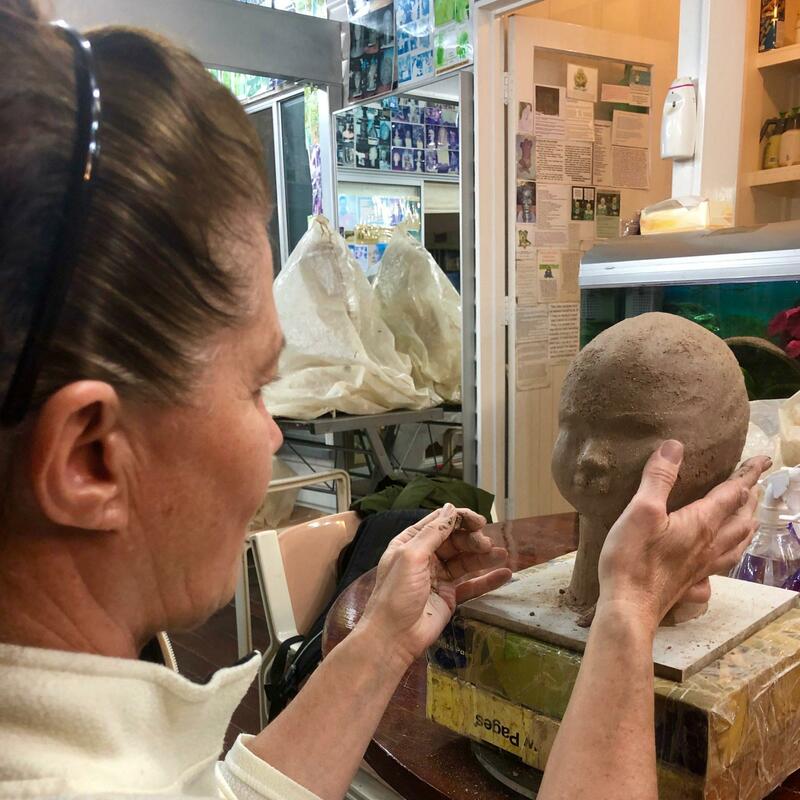 After speaking to some of her students I decided to join her classes, I can honestly say that if anybody is stressed and is just in need of some relaxing time out, as I was before going to Georgette for some sculpting lessons, it really helped me and I now have a beautiful sculpture which Georgette has helped me to create. 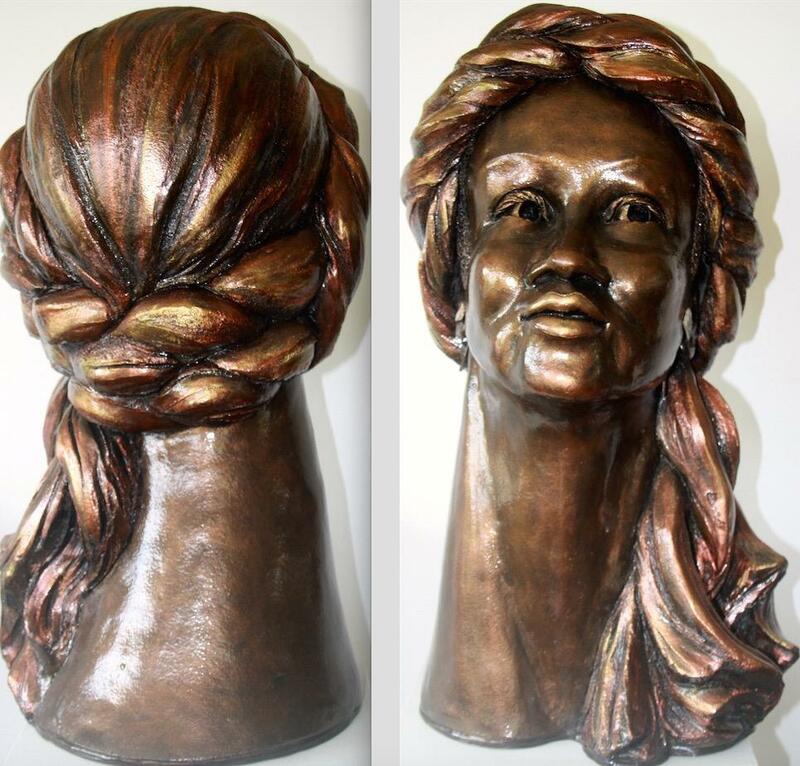 I have now also commission Georgette to sculpt this beautiful sculpture for me which I am absolutely delighted with, it has exceeded my expectation, it's almost as though you read my mind of what would appeal to me.